Support BA with Bloomin’ Bucks! No matter the economy, people are always caring for their home and family. But they are also being asked for their support more often than ever! With Bloomin’ Bucks, we’re not asking for your money — we’re just asking people to do what they would normally do… beautify their home’s landscape! Gardening STILL one of the most cost effective ways to improve the value of a home. For generations, the bulbs from Brent and Becky’s have been of the highest quality and have been adding color to landscapes all over the country. Asking you to beautify your home landscape through Blooming’ Bucks helps us to raise much needed funds! It’s so easy! Just go online to www.bloominbucks.com for your color landscaping needs. Choose to support Brownsboro Alliance by going to Brent and Becky’s website, where you can select from their huge inventory of bulbs, plants, perennials, supplements, books, tools, home accessories, and more! They will take your order and ship directly to your front door! And, 25% of your product total comes back to BA! There really isn’t an easier way to help support us than to simply beautify your landscape. This is an on-going fundraising effort — there is no deadline, and you can order as many times as you’d like. 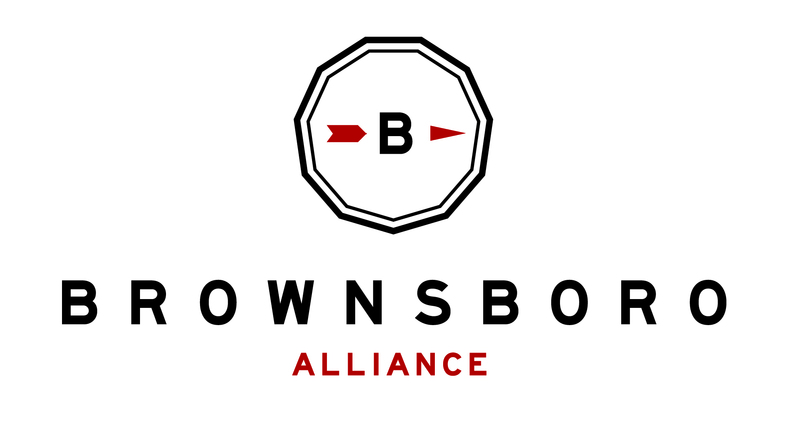 Visit www.bloominbucks.com, select Brownsboro Alliance as your chosen organization, and earn 25% for BA with your order! You can also order by phone and tell Brent and Becky that you’d like to support Brownsboro Alliance. But you have to remember to tell them! Or you can “write in” Brownsboro Alliance at the bottom of your order form in the Bloomin’ Bucks catalogue.